A group of bowlers converse with each other during a meet. 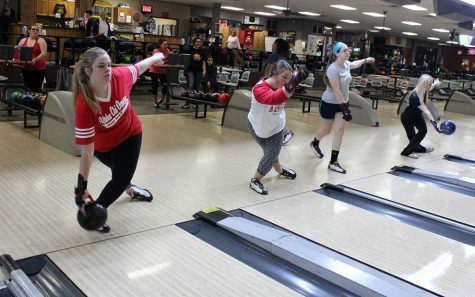 Last season women’s bowling finished seventh at the 2018 Intercollegiate Team Championships Sectional Qualifer. The team’s first match of the season is set for Saturday, Oct. 6 at Wauwatosa, Wisconsin. 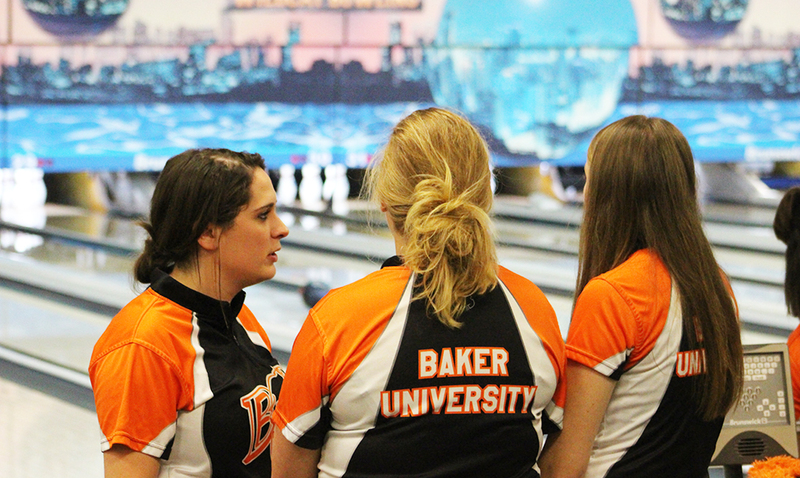 Baker University added women’s wrestling and men’s bowling programs this fall semester. Athletic Director Nate Houser says that the athletic department chose to add the sports of men’s bowling and women’s wrestling after looking at potential growth in order to make programs whole. 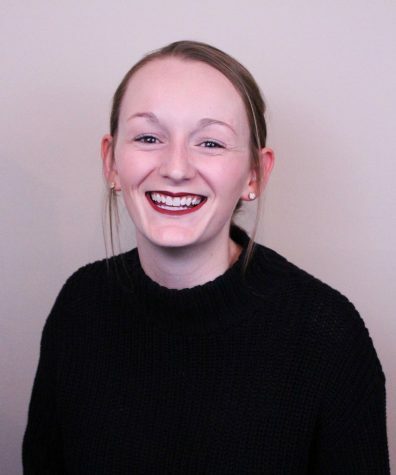 As there is already a men’s wrestling team and women’s bowling team, it was apparent to Houser that these programs needed to make this expansion. The total number of athletic teams is now at 22 teams with 10 women’s teams, 10 men’s teams and two co-ed teams. The NAIA added women’s wrestling as an invitational sport starting the 2018-2019 academic year and is the first intercollegiate athletics association to recognize women’s wrestling as a sport. There are 19 schools that have started a program and is projected to have 25 teams nationally in the upcoming 2018-2019 academic year. Junior Hope Gastelum and freshman Breanna Douglas are currently on the women’s roster and are looking forward to the opportunity to compete. The women’s wrestling schedule has not yet been released. The ‘Cats men’s bowling team is being reestablished as Baker had a team until 1982. 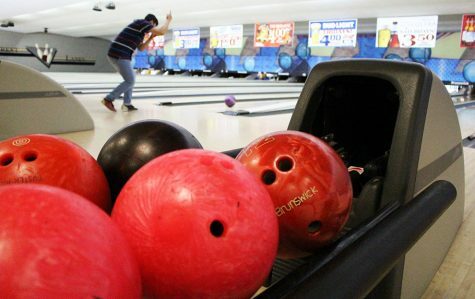 They are joining the ranks of six other conference schools with men’s bowling programs; Clarke University, Culver Stockton College, Grand View University, Mount Mercy University and William Penn University. 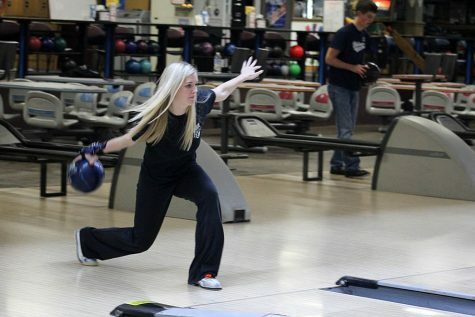 The current women’s bowling coach, Cheryl Keslar, will coach the new squad. Junior Kris Quidachay and freshman Hunter Ellenburg are two members of the 10-man roster. The men gather from various bowling backgrounds. 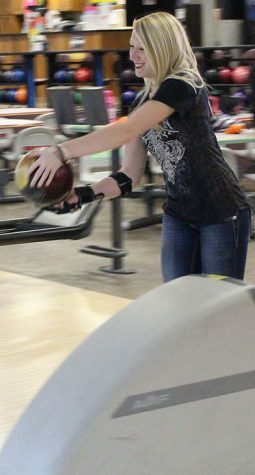 Quidachay bowled on Junction City’s high school team and he earned a state championship. He went on to play football for Bethany College before transferring to Baker for bowling. Freshman Hunter Ellenburg did not have a high school bowling team, so he played in leagues with his dad during high school. The ‘Cats will head to Wauwatosa, Wisconsin, for their first tournament in the Midwest Championships on Oct. 6 to 7. While Houser does not plan on introducing any other new sports soon, he said there are exciting things that could happen in the future. He wants to ensure that the programs Baker already has are quality teams and then focus on other possible additions. “Right now, it’s a matter of making sure we are delivering for our current student athletes,” Houser said.